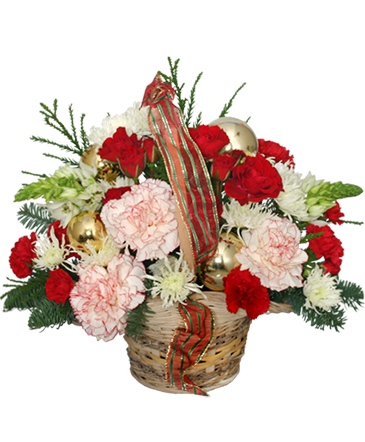 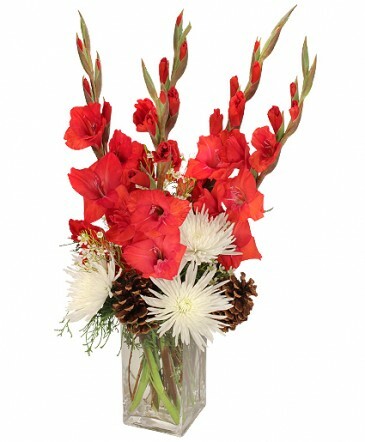 This HOLIDAY BEAUTY bouquet is chockful of reds, whites, and plenty of holiday style and elegance! 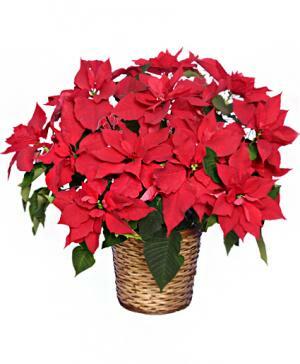 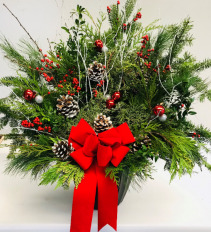 Let CAULEY'S FLORIST & GARDEN CENTER deliver this beautiful gift of flowers, along with your wishes for a happy holiday season. 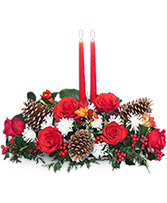 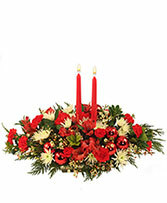 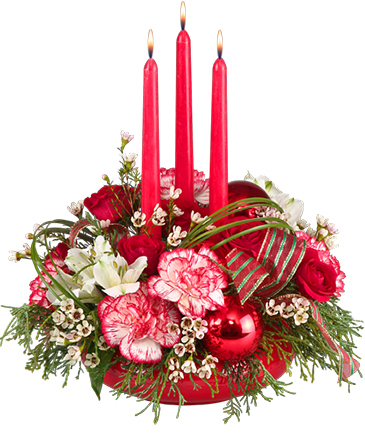 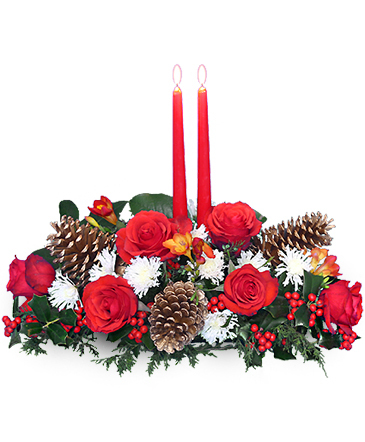 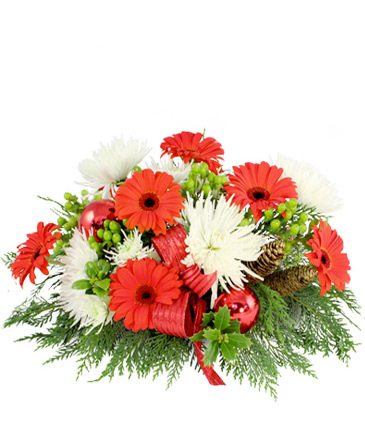 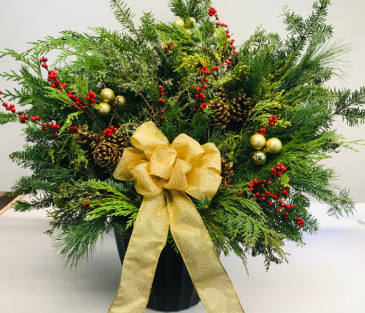 The CLASSICAL CHRISTMAS arrangement from CAULEY'S FLORIST & GARDEN CENTER is one of the best last-minute gifts around and adds a fresh touch at holiday parties and get-togethers. 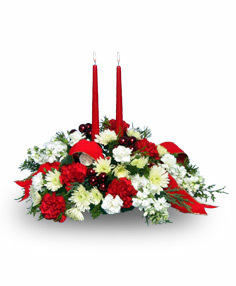 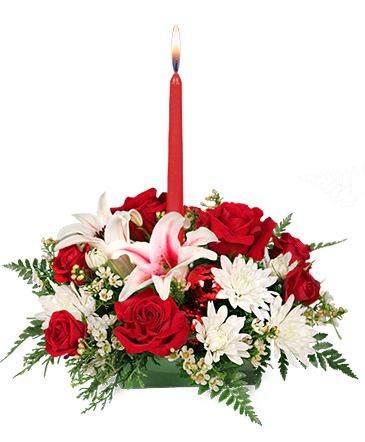 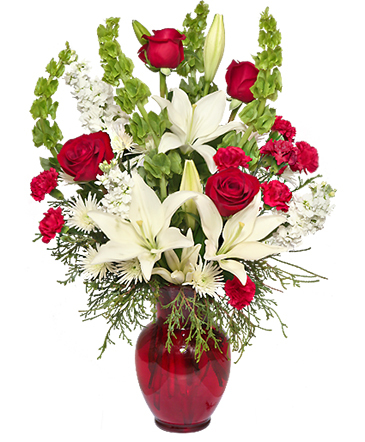 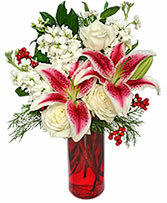 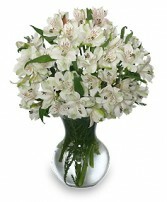 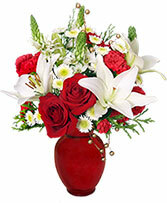 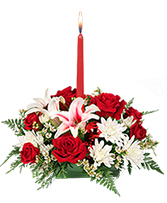 To order, call our shop in Fitchburg, MA or send holiday flowers online 24/7. 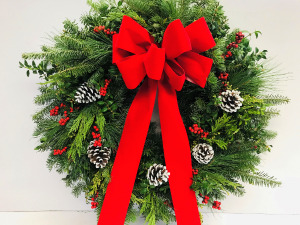 Tis the Season! Time to pull out the lights and put up the tree! 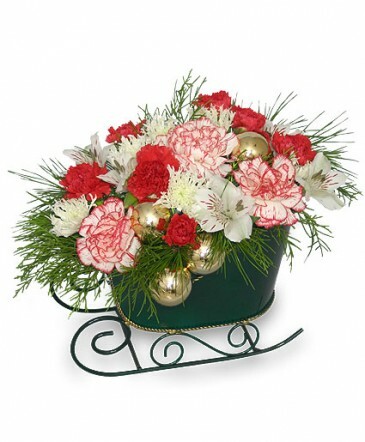 At CAULEY'S FLORIST & GARDEN CENTER, we specialize in all-things Christmas! 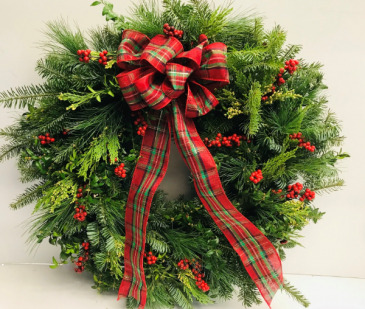 With the trendiest Christmas accessories and ornaments, you are sure to find exactly what you need for your holiday decor at CAULEY'S FLORIST & GARDEN CENTER in Fitchburg. 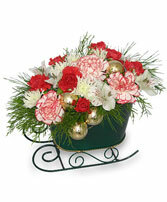 Whether you're planning for a Christmas party or just decorating your home for the holiday, we've got you covered. From traditional, to playful and fun, you will find the Christmas decorations you need at CAULEY'S FLORIST & GARDEN CENTER.